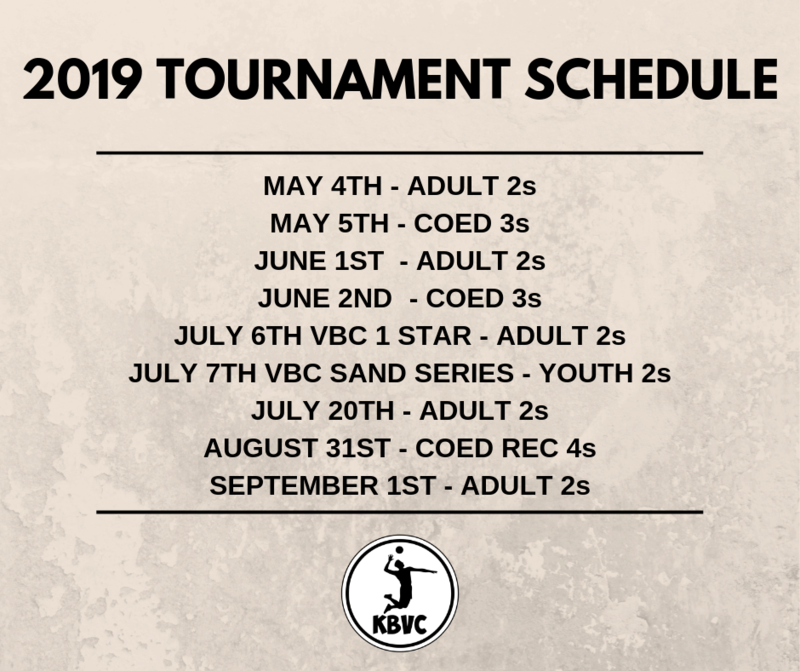 Below are various non-VBC adult tournaments in BC. 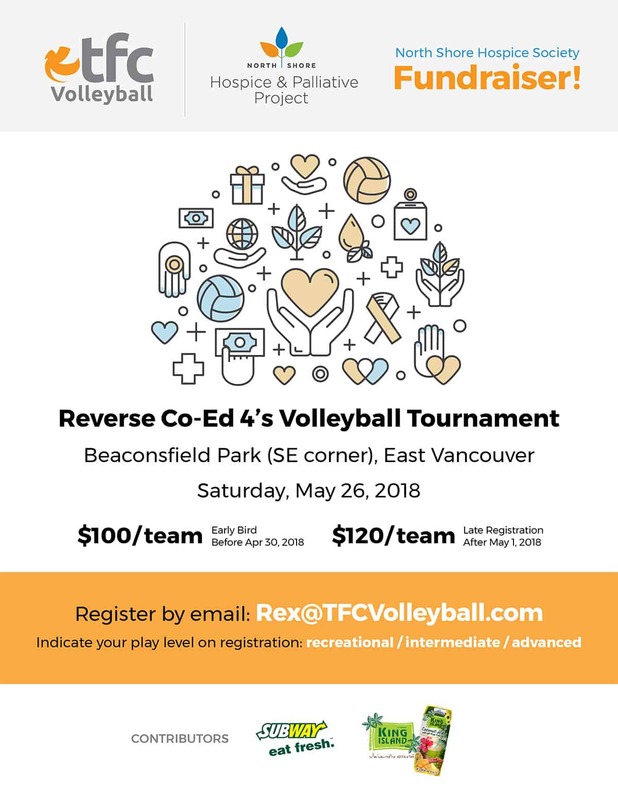 Volleyball BC posts these listings for informational purposes so people have more opportunities to play! Volleyball BC is not associated with any of these tournaments and does not endorse or sponsor any particular tournament. Volleyball BC disclaims any and all responsibility or liability for the accuracy, content, completeness, legality, reliability, or operability or availability of these listings.